Win an Arden Ceramides Skincare Party | FreebieFinder UK | Freebies, Samples, & Other Free Stuff. 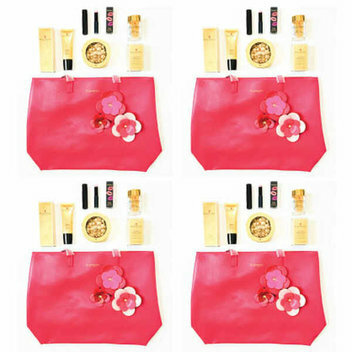 Dave Lackie has launched yet another brilliant giveaway on his blog, and this time he is giving away a set of four Elizabeth Arden Ceramide sets plus Starbucks Pike Place Coffee & Earl Grey Tea to one lucky follower. In using this product, expect your skin texture to appear smoother, your skin's radiance to be enhanced, the wrinkles of your skin to be reduced, and your skin to be plumper as it gets more hydrated. This was posted 1 year ago 1st March 2018 and expired 1 year ago 4th March 2018. To enter, tell Dave in a blog post comment on his website which three friends you’d surprise with an Arden Ceramides set (the fourth set is for you to enjoy).